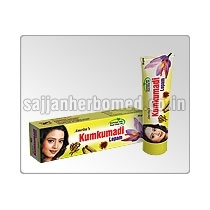 We are enlisted among the reputed Suppliers of highly effective Ayurvedic Medicines for Skin Problems. 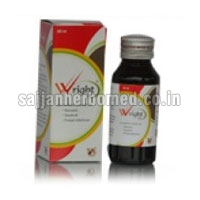 Our variety includes Normaderm Capsules, GT Capsules, Kumkumadi Lepam, Sidhartha Soap and Wright Oil. We procure Ayurvedic Medicines for Skin Problems from the certified vendors of the market. 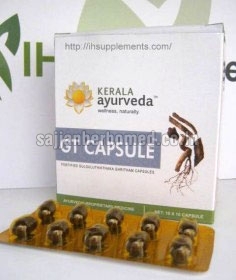 Prepared using natural ingredients, our Ayurvedic Medicines are free from any sort of side-effect. 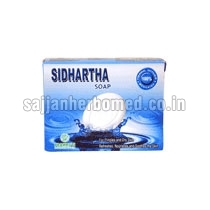 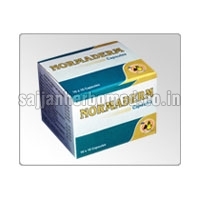 Furthermore, we provide retail as well as bulk quantities of Ayurvedic Medicines at the most reasonable prices.